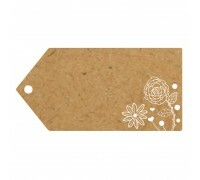 Eleganza Greeting Tags Design No. 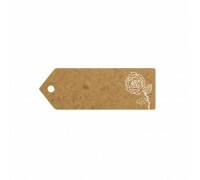 500 (10pcs) 100mm x 50mm ..
Eleganza Greeting Tags Design No. 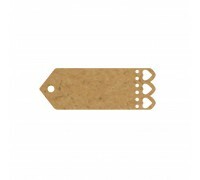 500 (10pcs) 70mm x 25mm ..
Eleganza Greeting Tags Design No. 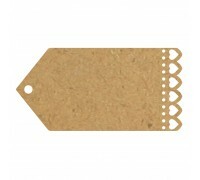 501 (10pcs) 100mm x 50mm ..
Eleganza Greeting Tags Design No. 501 (10pcs) 70mm x 25mm ..
Eleganza Greeting Tags Design No. 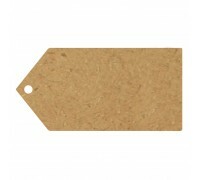 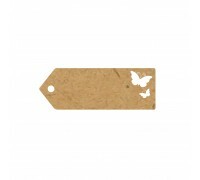 502 (10pcs) 100mm x 50mm ..
Eleganza Greeting Tags Design No. 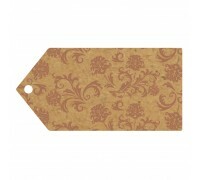 502 (10pcs) 70mm x 25mm ..
Eleganza Greeting Tags Design No. 503 (10pcs) 100mm x 50mm ..
Eleganza Greeting Tags Design No. 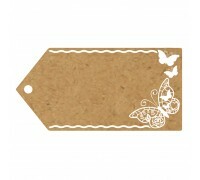 503 (10pcs) 70mm x 25mm ..
Eleganza Greeting Tags Design No. 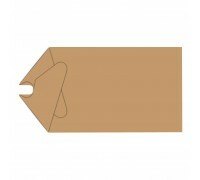 504 (10pcs) 100mm x 50mm ..
Eleganza Greeting Tags Design No. 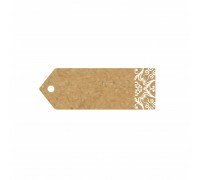 504 (10pcs) 70mm x 25mm ..
Eleganza Greeting Tags Die-cut Heart (10pcs) 100mm x 50mm ..
Eleganza Greeting Tags Die-cut Heart (10pcs) 70mm x 25mm ..
Eleganza Greeting Tags Envelope Plain (10pcs) 100mm x 50mm ..
Eleganza Greeting Tags Plain (10pcs) 100mm x 50mm ..
Eleganza Greeting Tags Plain (10pcs) 70mm x 25mm ..